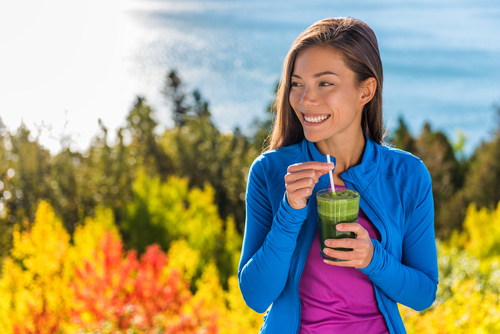 Is a Cleanse Diet Right for Me? You’ve probably heard of the cleanse diet, but you may be unaware of how (or even if) it can benefit you. Cleanses are temporary, restricted diets that require you to consume fresh fruit, vegetable juice and sometimes supplements for a few days at a time. 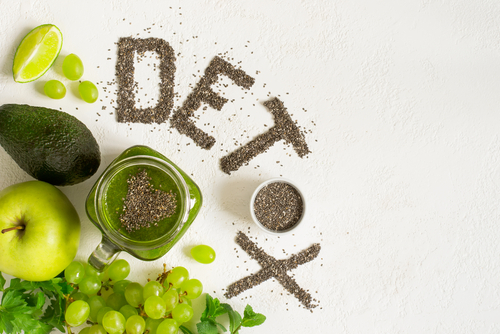 At their core, cleanse diets are meant to detoxify the body and provide your body and diet with a much-needed refresh. It’s like giving your digestive system a little vacation and coming back to a fresh, new start! While cleanses can be beneficial to many, there are some scenarios where they’re not the best option. 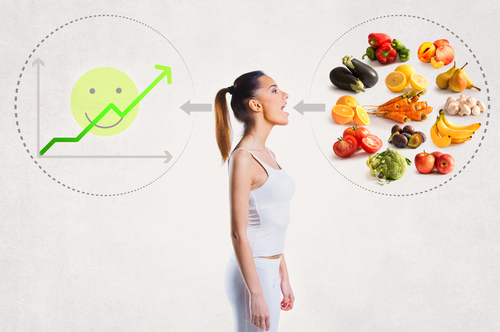 To find out if a cleanse diet is the right choice, read on. With all of this in mind, who is the ideal candidate for a cleanse diet? If you meet the following criteria, you’ll probably benefit plenty from a good cleanse. In general, people in good health between the ages of 20 and 70 can safely complete a cleanse. You should always consult your physician before embarking on any new diet or health regimen to ensure that you’re a good cleanse candidate. Sufferers of Digestive Issues—Cleansing provides your body with the digestive support it needs to thrive, helping to clear out toxins that slow your digestive tract and trigger chronic gut issues. 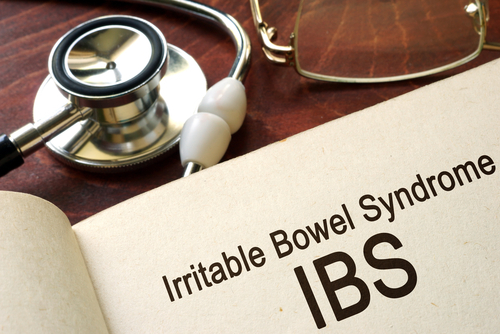 It also gives your body a break from the energy-sucking task of demanding digestion, putting more energy into repair and ridding the body of toxins. 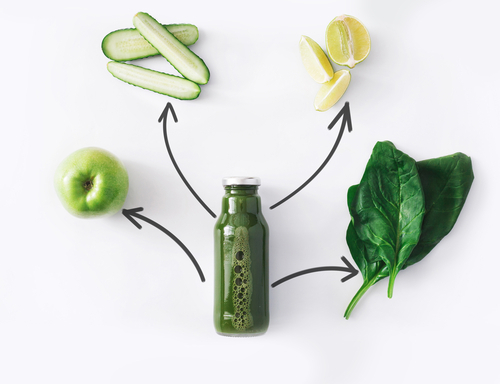 Those who Feel Slow, Tired or Suffer from Lack of Sleep—Contrary to popular belief, you should actually feel more energized and less tired when you try a cleanse. During fasting, your body finds energy through consumption of weak, damaged or malfunctioning cells, trading them up for protein and ultimately energy. Cleansing can also help you sleep better and many people who cleanse report feeling more alertness and clarity, which can help you thrive at work, play and exercise. Sufferers of Chronic Pain—Have you ever thought about how your diet contributes to your body’s aches and pains? Surprisingly, they’re more connected than you’d think. A cleansing routine can help you better manage your pain and gives the body the support it needs to thrive in the face of debilitating aches and pains. Read some Hallelujah Diet reviews to see how our customers live pain-free lives. Those at Risk for Disease—If you find that you’re at a higher risk for certain diseases, cleansing may be a good way to support the body so that it has the tools it needs for full-body wellness. Providing support to the cardiovascular system, digestive system and other functions, cleanses can arm the body with vital tools and nutrients. 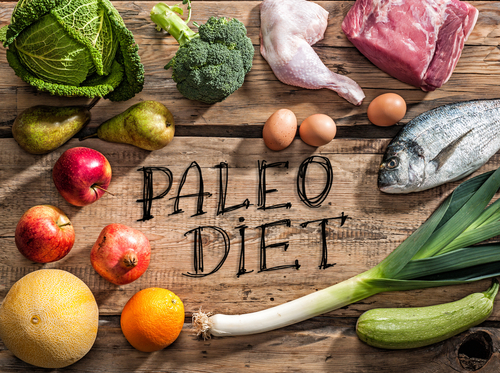 In a randomized study of 100 people on a fasting mimicking diet (FMD)—the type of diet upon which the Perfect Cleanse is based—the risk factors and biomarkers for diabetes, cardiovascular disease, cancer and aging improved. You Should Not Try a Cleanse Diet If…. While cleansing is considered relatively safe—it’s even safe for some disease sufferers with the right supervision from a doctor—there are some people who are not ideal candidates. Because fasting can drastically lower the body’s blood sugar, people with diabetes or those taking insulin should not do certain cleanses that cause hypoglycemic reactions. At the end of the day, the best way to know whether a cleanse is right for you is to consult your physician. Happy (and safe) cleansing! Great question. A Cleanse Diet is a “Fasting Mimicking Diet”. I believe that anyone who is interested in health would be greatly fascinated to learn how this type of “Diet” or “Cleanse” works. It is explained well in a webinar by Dr. Michael Donaldson HERE.